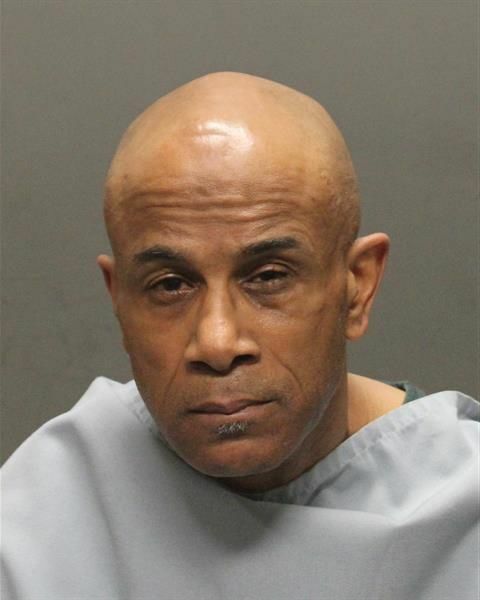 Rafael Buckner, 58, was taken into custody after a Tucson Police Department homicide investigation from March 17. Rafael Buckner, 58, was initially arrested for aggravated assault after the alleged altercation with 57-year-old Marlon Hartley, who was staying for several days at Buckner's home in the 3600 block of South Calle Polar. When officers arrived around 11 p.m., Buckner waived them to his home where they found Hartley with obvious signs of sharp force trauma, a Tucson Police Department news release said. He also told officers of his involvement in the incident. Hartley was taken in life-threatening condition to Banner University Medical Center and later succumbed to his injuries on Tuesday. Detectives determined the two friends were drinking alcohol at the home when the altercation occurred, the news release said. On Thursday, Buckner's assault charge was dismissed and replaced with one count of second-degree murder. Chet Jack Wadsworth Maley was found guilty of first-degree murder and kidnapping in the stabbing death of his girlfriend, Roxanne Ortiz.